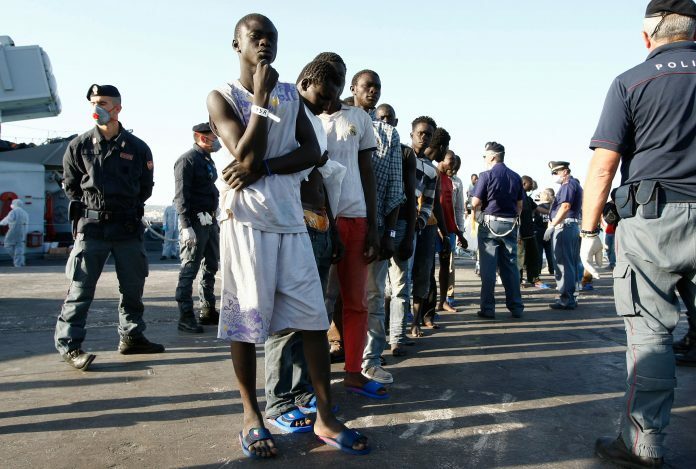 Biran Jahateh, an Immigration officer from the Gambian embassy in Italy has been interviewing detained immigrants at a deportation camp in Turino, Italy, where dozens of Gambian back way immigrants are currently detained waiting to be sent back to The Gambia. Fears and speculations are rife that The Gambia has penned an agreement with Italian government to repatriate irregular migrants back to Gambia. The Immigration Department, Minister of Interior Mai Ahmad Fatty, Foreign Minister Lawyer Darboe need to come forward and clear the air over this matter. This would clear speculations and minimize the chances of detractors using the migrants’ issue as a political weapon against the new government.